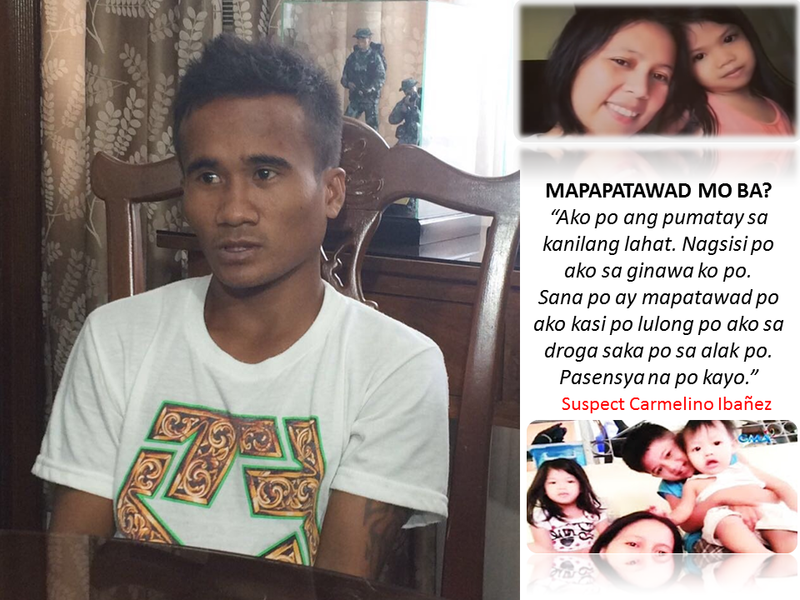 THOUGHTSKOTO Thoughtskoto : Bulacan Massacre Suspect: "I’m High on Drugs and Drunk, I Hope You Forgive Me"
Bulacan Massacre Suspect: "I’m High on Drugs and Drunk, I Hope You Forgive Me"
This man drunk and high in illegal drugs raped and killed a blind grandma, a wife, and mercilessly slaughter 3 kids including a one year old baby. 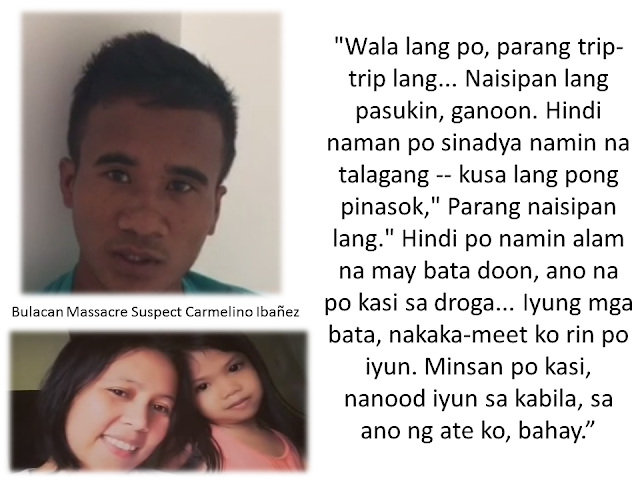 The suspect admitted in front of his mother that he committed the crime, and it's not yet clear if he did it all by himself or he has accomplices. Because most of the OFWs and some family members are oftentimes out of the house, we compiled some SAFETY TIPS for your family and for you too, so we will all know what we should keep in mind to be safe. Read the tips below.